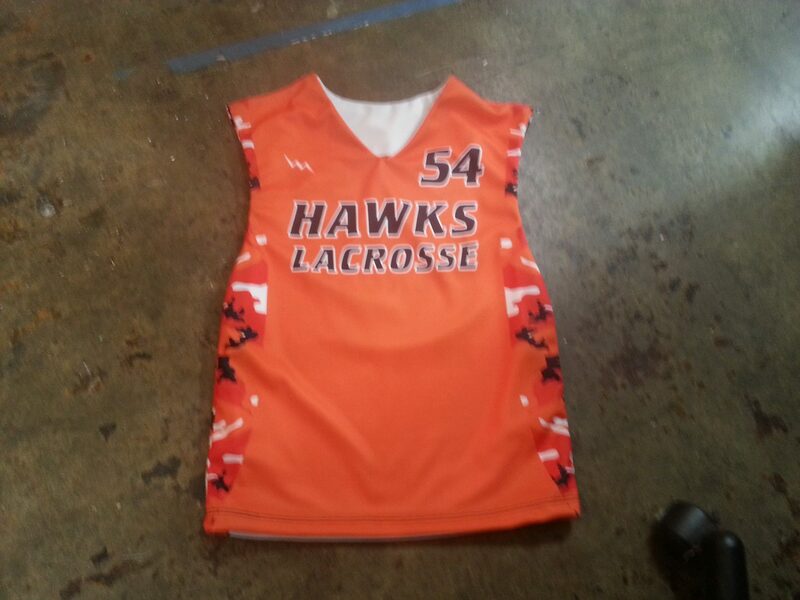 Gas will be looking tough in these Army camouflage lacrosse pinnies from Lightning Wear®. 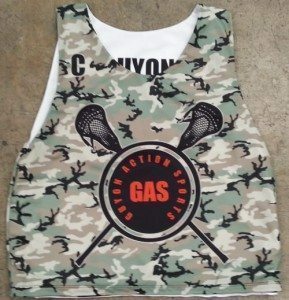 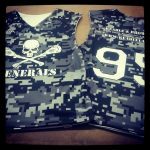 Get gassed up in these custom sublimated camouflage lacrosse pinnies made to order in our Kensington, Maryland factory. 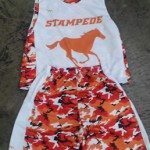 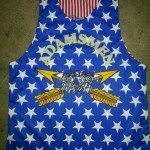 We can create any camouflage you want for shirts, shorts pinnies or sweatshirts. 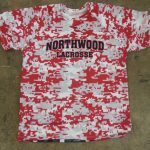 Take a picture of your favorite forest and we can make it a print. 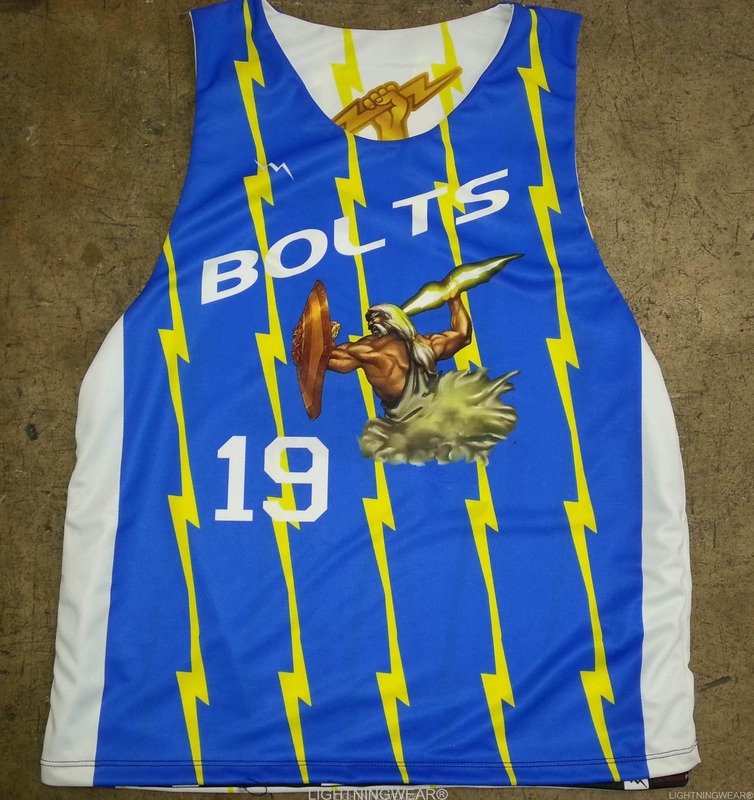 The design possibilities are pretty much endless. 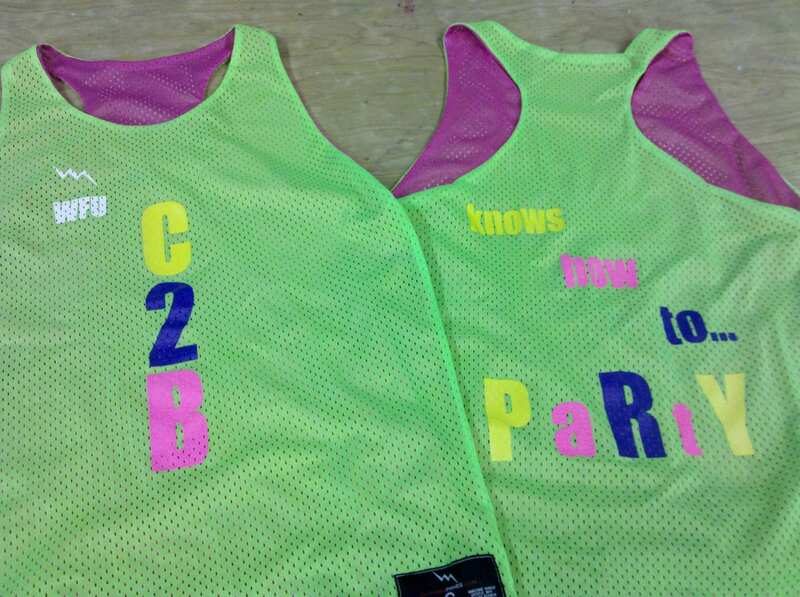 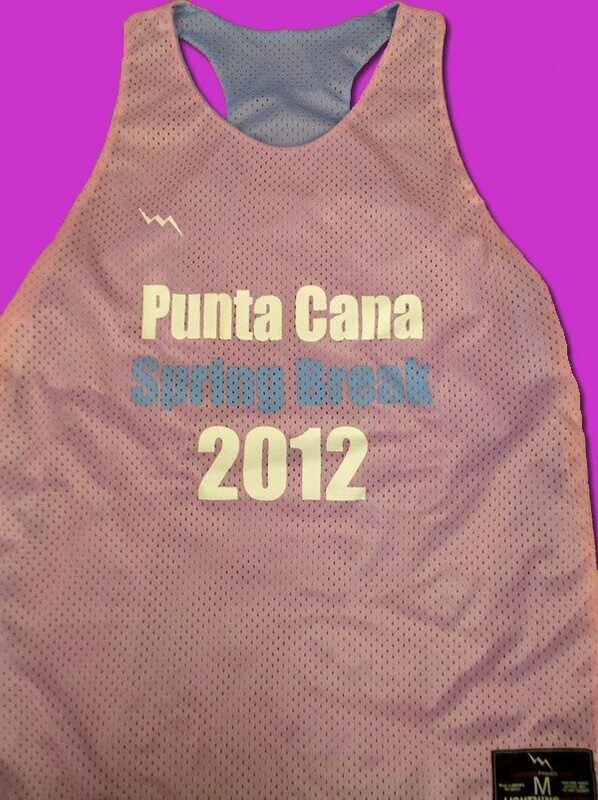 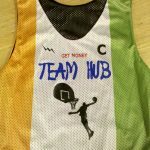 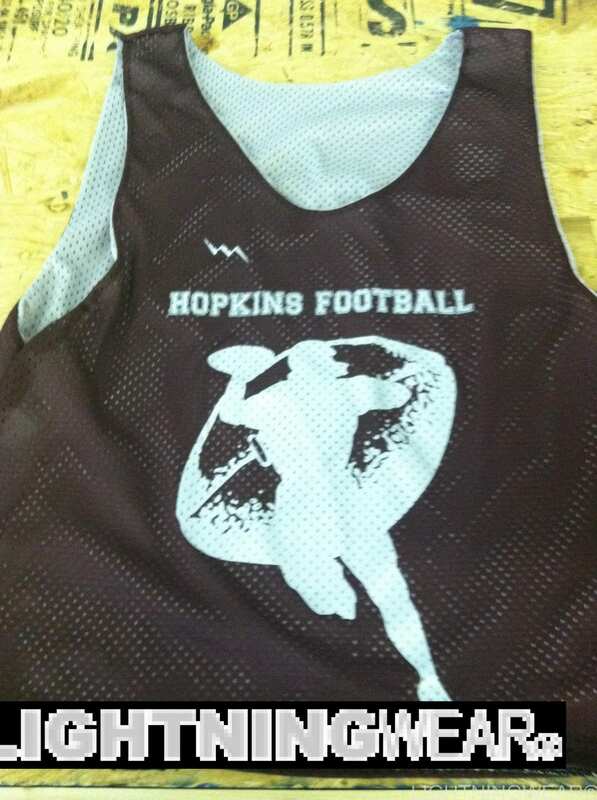 The design and print options for custom lacrosse pinnies are endless. 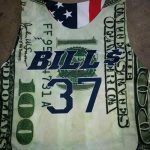 If you do not consider yourself as being creative or the artsy type, call us and we will be glad to make you ideas turn in to the real thing. 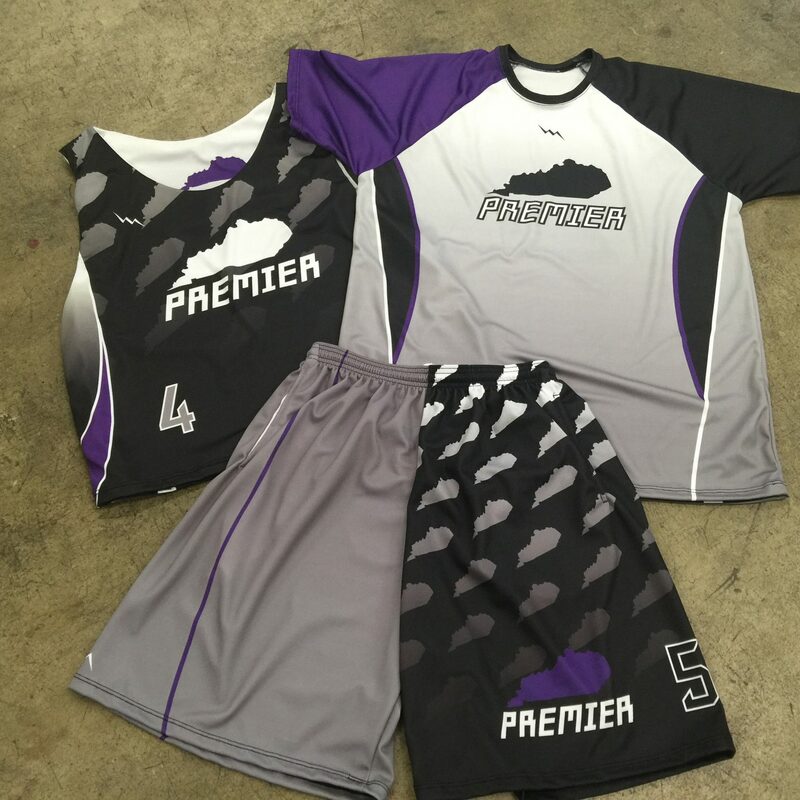 It only takes a few minutes to make these designs. 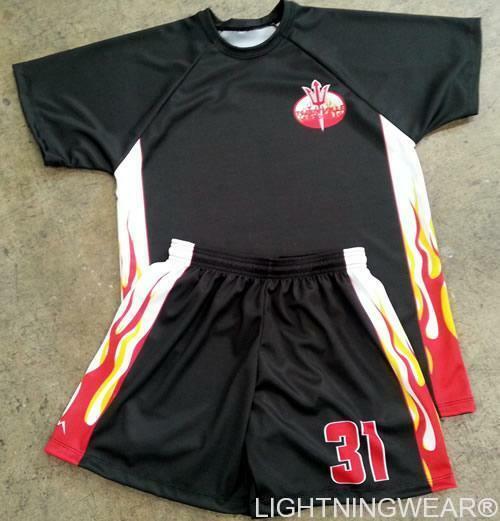 We offer adult and youth sizes and can make just about any pattern fit.